You've touched upon a crucial point. 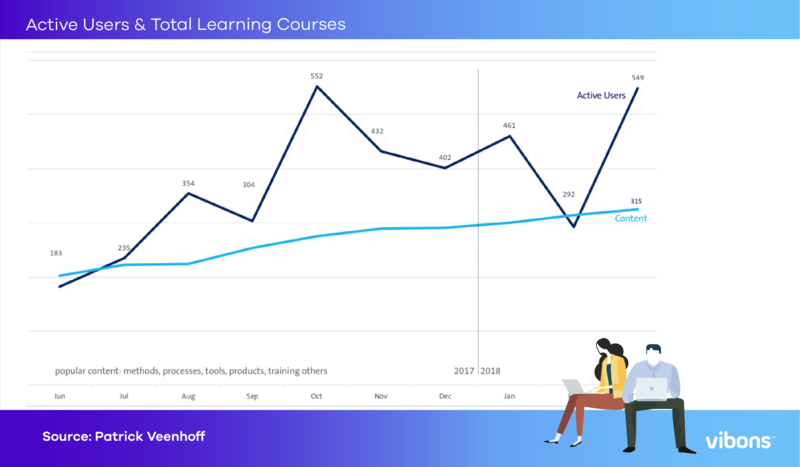 You said, your function has changed from being a trainer of the organization to that of an enabler of a learning culture. There was one experiment The Economist mentioned in an article. Participants were first asked to rate their curiosity to learn the answers to various questions. Later they were shown answers to those questions, as well as a picture of a stranger’s face; finally, they were tested on their recall of the answers and given a face-recognition test. Greater curiosity led to better retention on both tests; brain scans showed increased activity in the mesolimbic dopamine system, a reward pathway, and in the hippocampus, a region that matters for forming new memories. Peter Drucker once said some people learn better when they teach. So, enabling your employees to train, perhaps, is a great way to improve their curiosity to learn, do you agree? We would like to hear more about the results of your "Learning Engineering" approach after you finish assessing the pilot projects. There are Japanese management ideas like "Genchi Genbutsu" or "Kaizen" that are quite useful in business management. 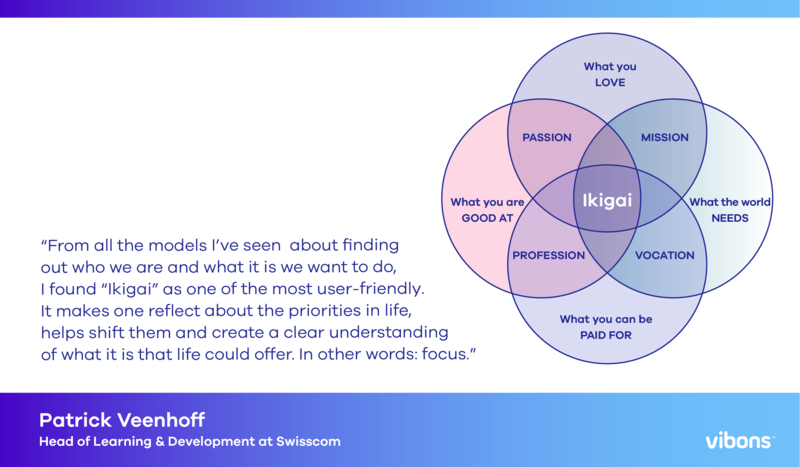 But I haven't heard "Ikigai" before. Would you mind giving us more details? Was it easy to find your reason for being?